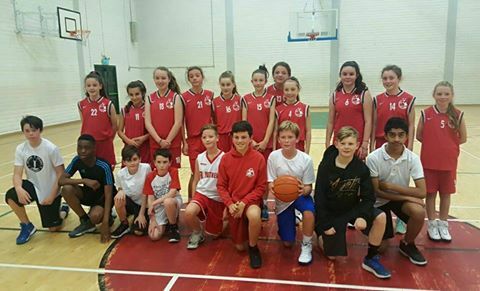 Tonight our u13 boys played our u13 girls in what was a very competitive game, with the boys narrowly defeating the girls by a slender margin of 2 points. A great night of basketball. Fr.Mathews boys were largely represented at today’s Boys Development Clinics. 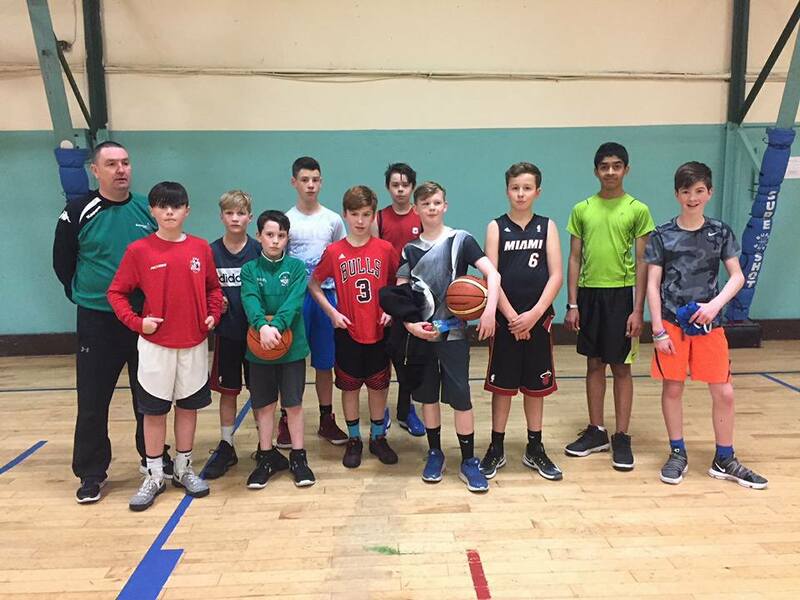 Mathews 77 – 67 Waterford Vikings. Mathews U18’s came away with the win this afternoon in a very entertaining U18 league match at Vikings excellent new venue. 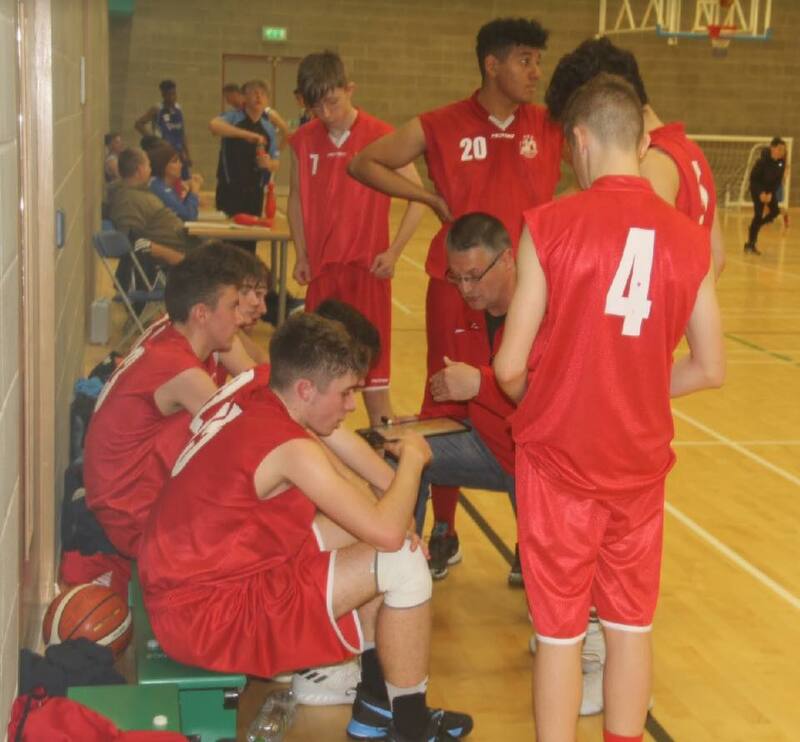 In an absorbing game Mathews trailed by as much as 16 in the second quarter but a superb second half saw them turn the game on its head with some tenacious defence.